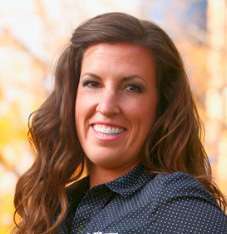 Ashlee Chatterton has been coaching color guard in Utah since 2004. She has enjoyed working with other high school, independent, and university teams throughout the state as a performer, choreographer, and director. She received a Bachelor of Sociology degree from BYU where she also marched as a member of the color guard. She is currently the color guard director at Pleasant Grove High School and works as a Field Service Coordinator for the Special Olympics Utah.